Not many outside of Japan have really heard of Ranko Tsukigime's Longest Day, but you just might soon. The game acts as the fifth part of Akira director Katsuhiro Otomo's anthology film project Short Peace, as a sort of video game tie-in. One of the film's animated segments, titled Tsukumo or Possessions in English, has just been nominated for an Academy Award for Best Animated Short. I had mentioned the game once before ages ago, but this is the first time I have seen it in action. It looks right up my alley, too, fast and frantic side scrolling action from a band of well established Japanese veterans. Grasshopper Manufacture's Goichi "Suda 51" Suda took to penning the game's scenario,Tokyo Jungle creator Yohei Kataoka directed, and Fire Emblem: Awakening illustrator Yusuke Kozaki drew the art. If those three aren't enough, my personal favorite of the bunch, Akira Yamaoka, composer for the Silent Hill video games, also had a hand in the game's musical score. Have you ever heard Silent Hill 2's Theme of Laura? What could go wrong? Well, one thing that could go very wrong is that it might never be localized. With the recognition from the Academy Awards though, Short Peace is no doubt destined to find its way to American shores very soon in some form or fashion. Win or lose, an Oscar nomination is a big thing. 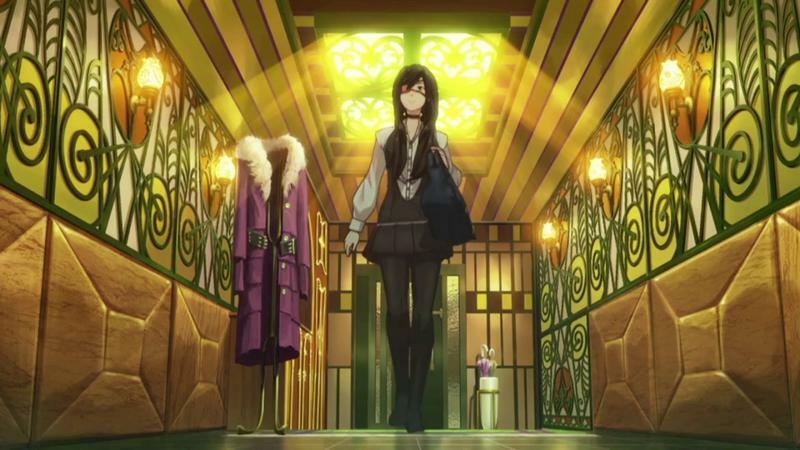 Should we be so lucky, Ranko Tsukigime's Longest Day could very well be accompanying it. Somebody get XSEED or Atlus on the phone and tell them to get it done!